Laundry days are Sunday and Wednesday. Last Wednesday I picked up the clothes I dropped off the previous Sunday. Today, Sunday, I dropped off my next round of laundry and realized I didn�t get my jeans back from the first load. csanden: Might be worth it to mention now. Students now have to bring their laundry in the provided bag to building #32, the pickup/drop off location for the student laundry service. This new method replaces the old one, where laundry bags were collected from the rooms. Did I mention that the room and bathroom get cleaned every day? It�s not a bad deal here. Using sign language, smiling and head nodding, I asked the fellows behind the counter if there were pants for 303B from a week ago. Careful inspection of the hanging clothes produced my 13MWZ (cowboy cut) Wranglers, neatly pressed, hung and covered in plastic. �Dry cleaned!� was the cheery response of the man behind the counter, amidst lots of smiling and more head nodding. For several years now, I have been purchasing the same make, cut, style and size of jeans. And now for several months, my dry-cleaned jeans will stay on the hangar and in the plastic; it�s far too warm to wear them. It�s too early to make any comment about the difficulty of classes here. This has been add/drop week, some classes were canceled, lots of syllabi handed out, and starting to get into some content by the end of the week. Classes are small. My largest class has possibly 23 students, and my geostats class has only nine. CSM, I am a proud Oredigger, but the 150+ students in the upper-level PE classes is somewhat frustrating. Most of the students are UAE Nationals who wear traditional garb. Other students come from primarily Middle East/North Africa (MENA) countries, with a handful from others: Oman, Sudan, Egypt, Pakistan, Iran, Iraq, Turkey, Syria, Yemen, Bangladesh, China and now, USA! Professors come from all over as well, with a good number from the UAE. They are identifiable by their clothing: a dishdasha with a ghutrah and ogal. Most students call the profs �doctor,� so a question-filled class sounds a bit like a press conference for a medical association. 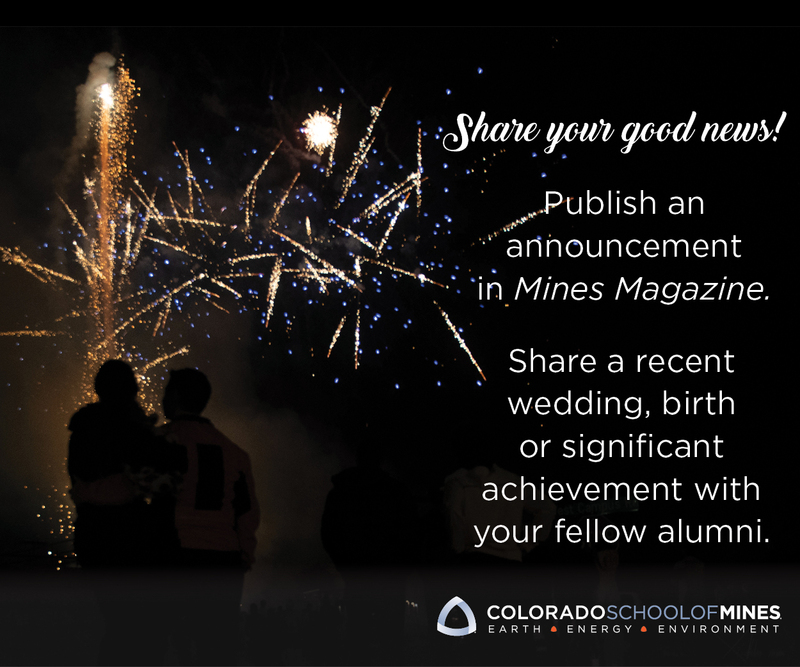 Many people have ties to Mines, by research, faculty acquaintance or previously working there. The academic buildings are clean, close and well lit. Almost every classroom and hallway has enormous windows that let in natural light. Floors and banisters bear the same shininess that I mentioned in my previous post, although the chrome banisters have a crew of men that remove fingerprints and smudges almost immediately. Great effort has been taken to landscape around buildings and along the roads/sidewalks. The Adventure Club organizes camping trips, safaris and other similar events for students on a regular basis. This was my first desert safari, and I really enjoyed it. What did the desert safari entail? A fleet of six Toyota Land Cruisers (fitted with roll bars inside) picked up the 30 or so students at the Student Center and took us to the camel yard, on the way to Al Ain. I should mention that drivers here are certifiably insane on the pavement. Braking doesn�t happen until the last minute, tailgating is the norm, and the Land Cruiser I was in was cruising quite comfortably at 160+ km/h (~105 mph). Driving on the pavement did not stir up the blood enough. While everyone gawked at and fed the camels, the drivers let some air out of the tires, and we drove around in the desert. Four wheels were on the ground most of the time, and we were level enough to see the horizon about half of the time. In layman�s terms, it was awesome. We made a stop for a group picture and some hiking in the sand, and then pressed on some more. A couple of hours before sundown, we arrived at �camp.� Here, we went up more dunes, had dinner, played some games, did some Arabic folk dancing and headed back. I�m seeing Abu Dhabi (city and Emirate) on different levels. One is as a privileged PI student, going on adventures as before. Another is as a struggling tourist (spent several hours today taking the bus to, and then waiting at the Kazakh embassy for a visa). The final is as a car-less, dirham-pinching foreigner, grateful that the buses are cheap and annoyed that the wait is so long as I sit on the curb wondering if I missed my bus. On another note, I would like to take a moment now to thank the faculty and staff at the PI who have been nothing but welcoming, helpful and great hosts. Last-minute class and housing changes, computer troubleshooting and making sure the Americans hear about everything that�s going on� I am grateful for the warmth and hospitality that I�ve witnessed. Thanks for reading; check back soon. Wow, this is so fun and well-written. You played basketball!!!!! I’m so proud! This title alone is terrific! And a photo to match. A rare event to have jeans dry cleaned. Great glimpses into your daily life (really, a professional cleaning service? perfect! ), your fine education there, and the truly amazing cultural and outdoor adventures you’re having. Are you going to Kazahkstan? IF so, let the Ewerts know! Stay healthy, you look good! I am so glad that you made it over there safe and sound. It sounds like you are having quite the adventure! Enjoy every minute of it… Especially the weather! It has turned into winter finally here so it is nice to read about what you are doing and to soak in some of the desert sun via you. Paul can relate to the “dry cleaned jeans” … my aunt likes to starch and press his jeans for him… something I am way to lazy to do! Tyson and Paul say hello and Tyson says thank you for the book. Can we get an address to send you things? Cliff are you seriously in Abu Dhabi right now? I’m here right now for an SLB school! We should grab dinner some night. I’d love to hear how you (and others) ended up over here! Plus it’s just too crazy to travel so far and find other Mines’ students. I think you have my email? Looking forwards to hearing from you! Cliff, I just love reading about your adventure. I must admit how jealous I am!! It sounds like you are having the experience of a lifetime. I do still have a letter here that I never got mailed to you, if only it was possible to get it to you there haha, but as it is it currently takes five days to get it across Bozeman, I cant imagine the complexities of getting it to the middle east HAHA. The pictures are wonderful, I will have to make sure my mom sees them. Had dinner with Bill and Jack two nights ago and they asked if I knew how your trip was, I look forward to updating the ranch. By the way I forgot to mention I liked your coat in your first picture : ) Hope you continue to have a wonderful time! !